Lucidity Festival LLC is a collectively owned organization dedicated to creating transformational experiences for individuals and communities; we are a production company, a creative lifestyle for expanding consciousness, and an interconnected community of friends and family. Our decisions are made through a heterarchical model of consensus as opposed to other top-down hierarchical approaches. Everything we do revolves around the mission of advancing the our Core Values in the world. We’ve grown tremendously over the years, as individuals and as a thriving community. We look to the horizon and see that the future is brighter still. 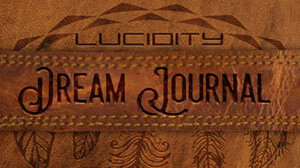 We are excited to behold the magic and mystery that lies ahead, and to share that with you, lucid dreamer.